At sunset everyone heads to the beach to watch the amazing show! 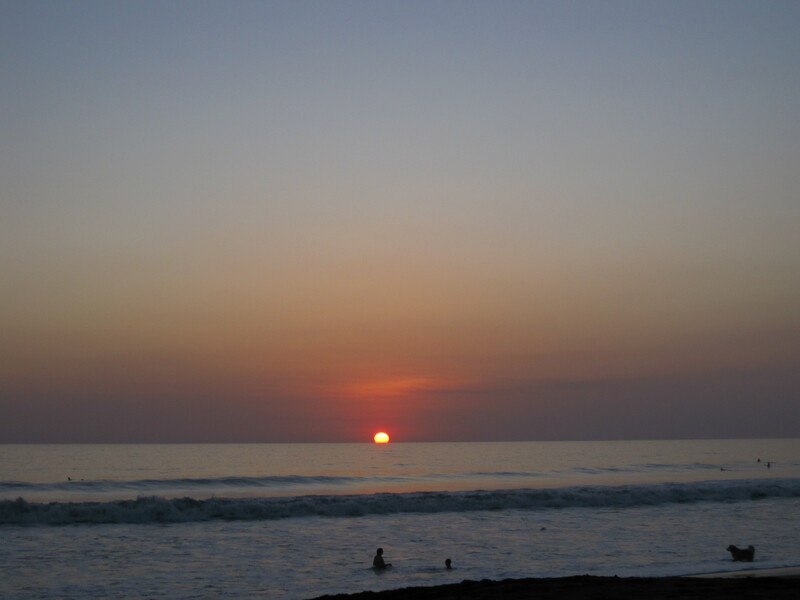 This entry was posted in Playa Hermosa. Bookmark the permalink.